Cuddington and Sandiway is the name used to refer to the civil parish in Cheshire county, England that consists of the two villages that carry its constituent names. It is a rural parish that has a history dating back to the 7th Century and with a lot of that early history and growth closely tied to the church. Some explanations claim that the area- which is a sandy plateau- was formed at the end of the ice age as glaciers melted as early as 12,000 years back. The two villages share a border and are often simply referred to as Cuddington. The name ‘Sandiway’ was used to mean ‘sand way’ while Cuddington was formed from ‘tun’ (town) of ‘Cuda’ people. Two very reliable remnants that tell the story of Cuddington are the burial ground and the hill forts in the close by areas of Norley and Eddisbury. The burial ground is dated back to the Bronze Age while the hill forts have been in existence since the Iron Age. There are also a number of straight roads of Roman design that are thought to have existed from that far back. The area on which the 5000-residents’ area is located used to be the Mondrem forest. As early settlements began taking shape, people cleared the forest and lived as cottagers and farmers. Farming was subsistent and the meat for consumption was normally got from hunting pigs from the forest. The documentation of Cuddington and Sandiway’s history is more detailed from the 7th century because that was around the time when Archbishop Theodore, then in charge of the area, sought to introduce a parochial system. 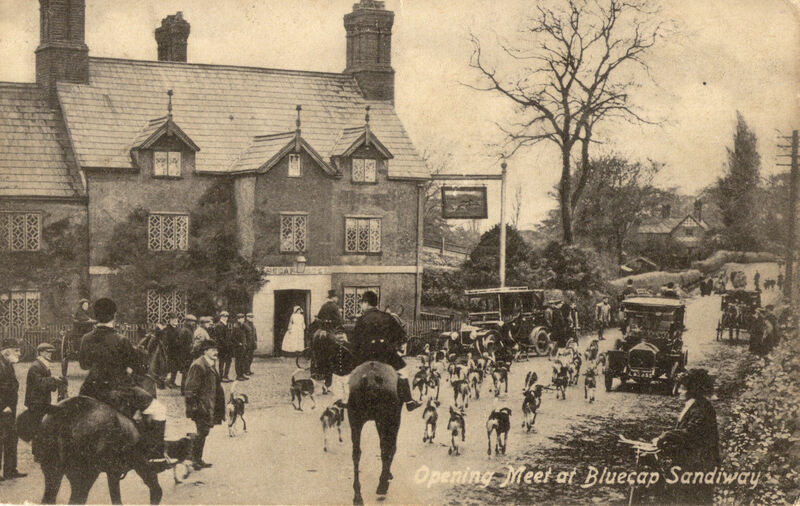 That period saw not just a religious revolution in Cuddington, but also an increase in wealth levels among residents. The system literally opened the area for trade within itself and with other villages.